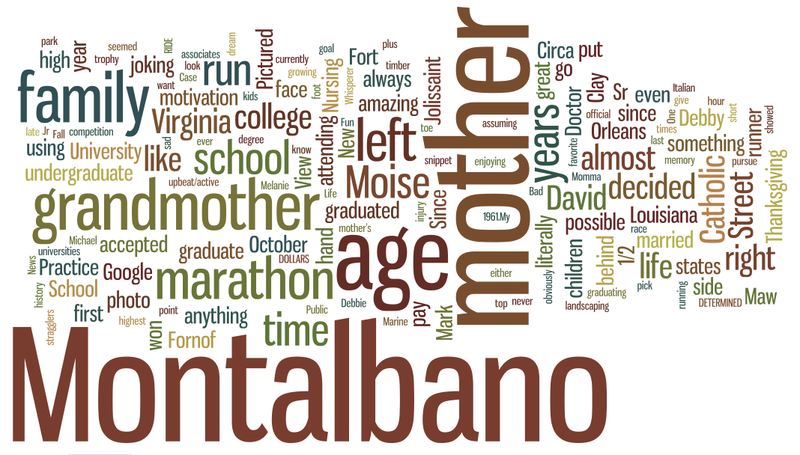 Debby Dearest » Blog Archive » Wordle!!! Wordle is a toy for generating “word clouds” from text that you provide. The clouds give greater prominence to words that appear more frequently in the source text. I input the entire blog (every word written) and wordle created an interesting tag cloud.